In today’s headphone market, it is getting harder and harder to differentiate yourself. There are really 2 ways to do it: price and features. 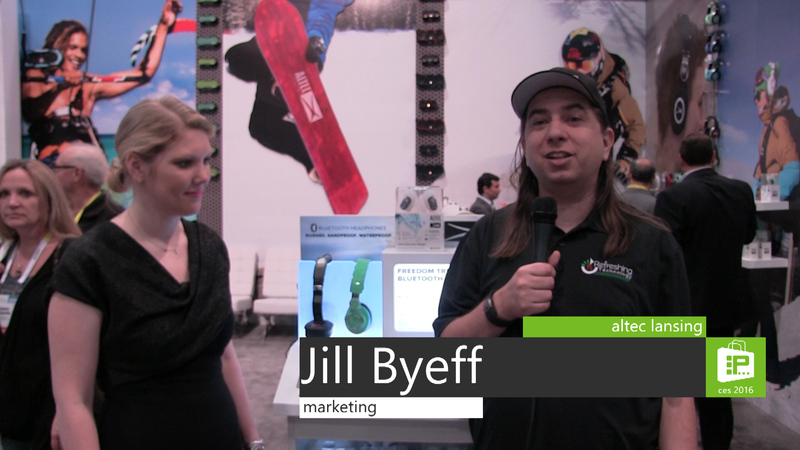 Altec Lansing, in their 2016 lineup, have decided to go both ways. 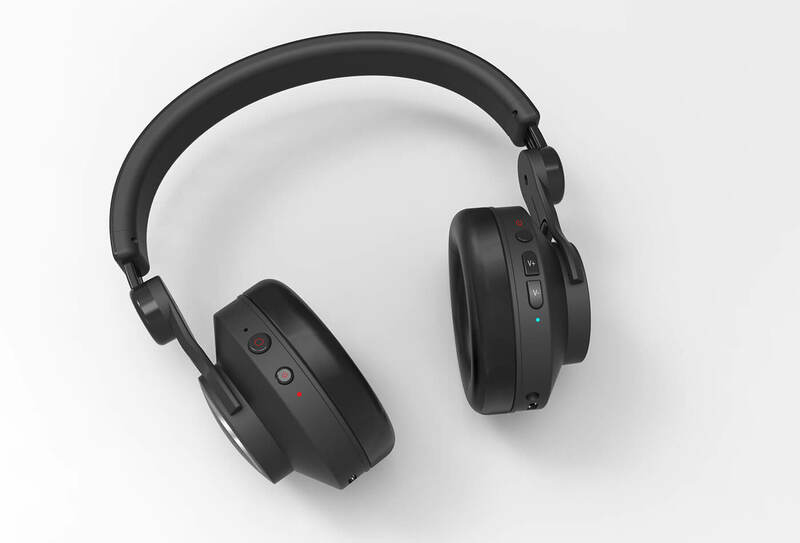 First, they have introduced a line of colorful Bluetooth headphones that come in at an astoundingly low price: $39.99. The company didn’t skimp on the quality to accomplish this price, either. These headphones will be great for people looking for inexpensive headphones.